CLICK HERE FOR FULL WRITING RESUME, OR HERE FOR IMDB. 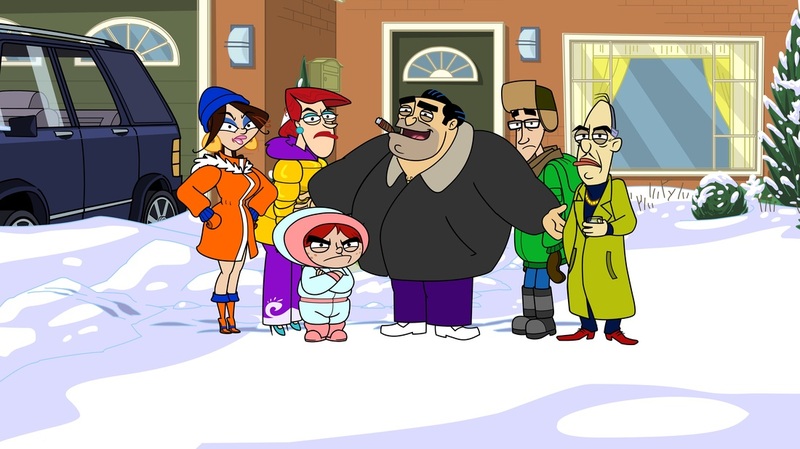 Catch Renée's writing on the adult animated series, FUGGET ABOUT IT on Teletoon and Hulu! Use the bar on the right hand side to scroll through, or click the box on the bottom right to make it full screen.